Clovis arrowhead is a beautiful work of art. It will make a wonderful decorative piece. 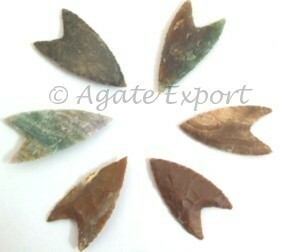 Get it now on Agate Export.